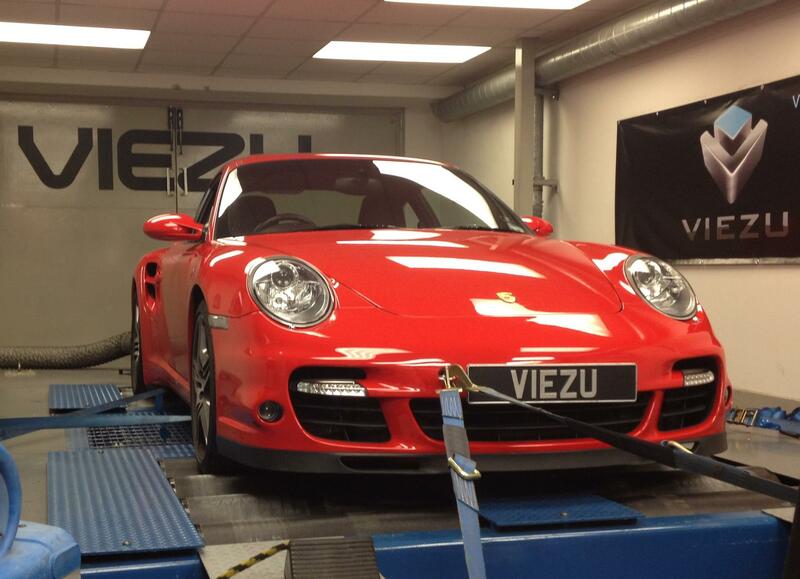 The Viezu London car tuning team offers mobile tuning and ECU remapping covering both OBD tuning and Bench or Tricore tuning services meaning almost all cars can be covered in one form or another. 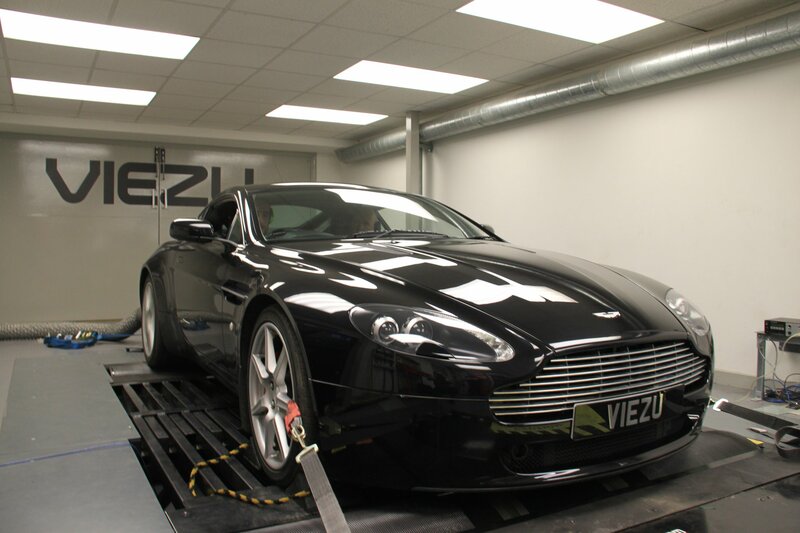 The specialist and highly experienced Viezu London car tuning team covers all the home counties and London city centre itself, including tuning in Buckinghamshire, Berkshire, Hertfordshire, Essex, Middlesex, Surry and Kent tuning. The Viezu London car tuning service also covers advice and support for high performance car tuning parts, exhaust systems, intercoolers, supercharger upgrades air induction and many more car tuning parts and upgrades. With a choice in both mobile car tuning services across London as well as workshop and fitting centres in key locations, including dyno tuning and rolling road tuning services in a number of locations across the South East, home counties and London. The London team can also arrange installation of the www.VIP-design.london upgrade and tuning packages, including the highly acclaimed 600bhp Jaguar tuning packages, Aston Martin, Bentley, Range Rover and Lamborghini. To arrange a quote for any of your car tuning needs, or performance parts across the South east or London, just mail us at info@viezu.com or call us on 08000113776. Or you can look up all our dealers here: https://www.viezu.com/dealers or find your local car tuning dealer here:- https://www.viezu.com/dealers.